One of the highlights of many of our guests during their trip to Ghana was a visit of our village project close to Cape Coast. Here they experienced the real Ghana, enjoyed eating typical local food like Fufu and some even spent the night within the village. 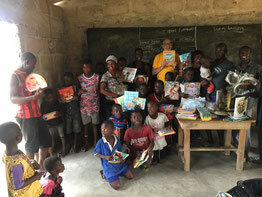 In addition our guests funded through their visit part of the school building and some even brought further school material, books and clothes. The children of the village thanked everyone with local dances and a big smile! 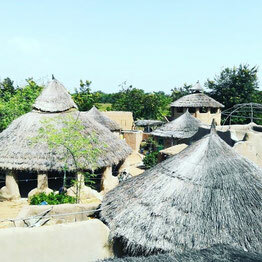 A unique local experience for our guests was a visit of the Eco Village "Green House" in Northern Ghana. Next to spending the night below thousands of stars on top of a mud house, they took part in numerous workshop. Our clients learned about local fishing methods, the sheabutter process and how to use herbs for local medicine. In the evening they enjoyed the delicious food at the lodge and Ibrahim told stories about life in Ghana. Ghana is one of the countries where lobster is served at affordable prices. 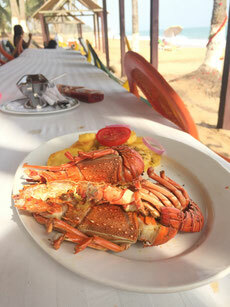 So a must do for many who travel to Ghana is trying fresh lobster at Ghana´s beautiful beaches. The highlight of our guests was enjoying lobster at Brenu Beach Lodge! 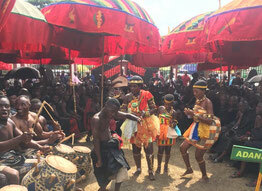 Ghana is known for its culture and traditions which are still celebrated with great pride in every region. An authentic cultural experience is the Akwasidae Festival in Kumasi, which takes place every six weeks and honors the Ashanti King with a spectacular procession, drumming and local dances! After returning from a hiking tour to Volta Region our guests enjoyed relaxing at the banks of Volta River. 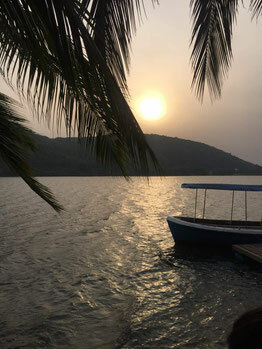 Here you can see some of the most beautiful sunsets in Ghana! Next to spending the night close to the river, a canoe ride to one of the remote islands was a unique experience! For more information about our client experiences, have a look on their Reviews on TripAdvisor. 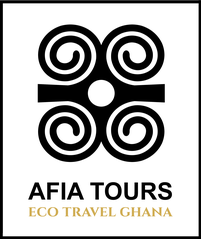 And if you would like to do your own Ghana Tour see our Ghana Eco Tours or contact us for more information!